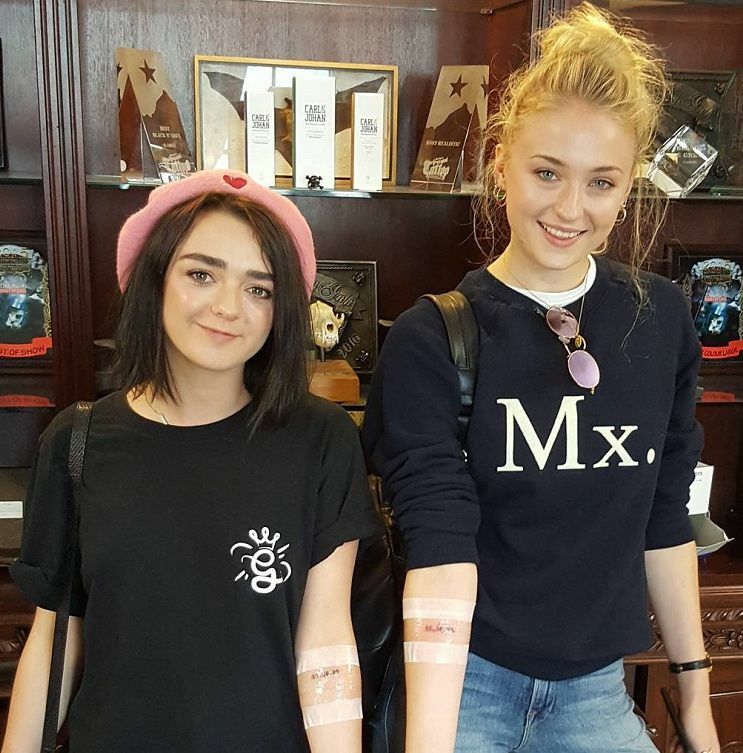 In September 2016, Maisie got her first tattoo “07.08.09” inked on her left forearm. The tattoo was inked by the tattoo artist Kat Paine at Belfast City Skinworks in Belfast, Northern Ireland. “07.08.09” means August 7, 2009, this was the date when she got the news of her role- Arya Stark of Winterfell in “Games of Thrones” which started her professional career. 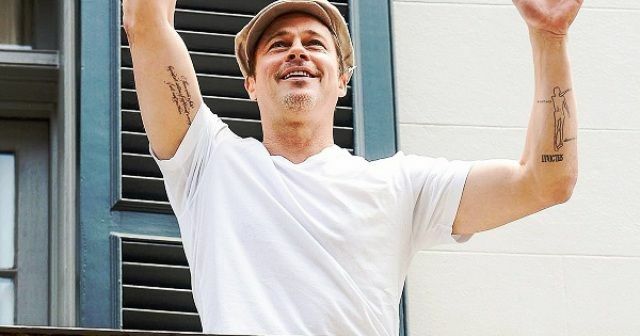 She got this tattoo along with her co-actress, Sophie Turner, both the actress got the same date tattoo. 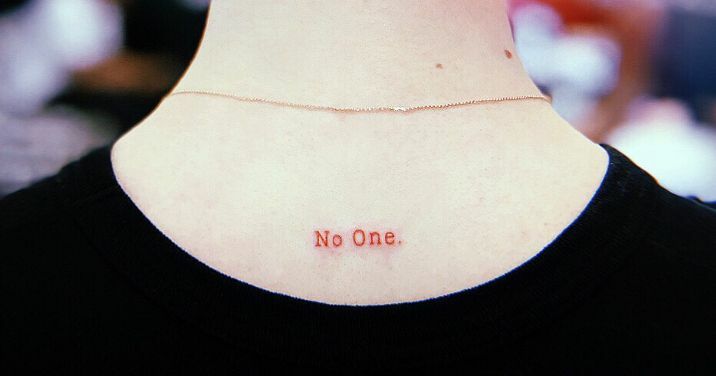 On her back, Maisie got “No One” inked in red color. This tattoo is a tribute to her “Game of Thrones” character, Arya Stark’s mindset as she trained at the House of Black and White. Arya was told to leave behind her own identity and become “No One” in order to join the guild of the Faceless Men. 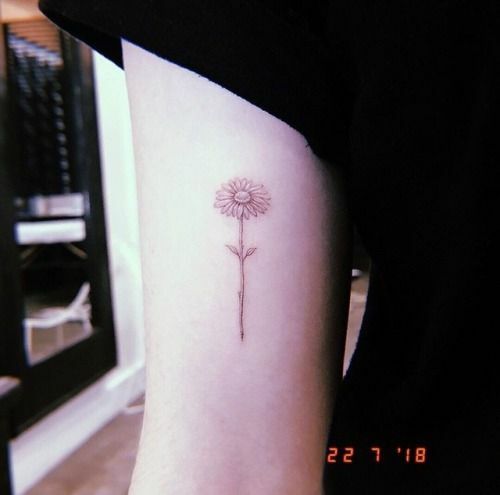 She got this tattoo in July 2018 by the tattoo artist, Mr. K of Bang Bang Tattoo parlor in New York City inked this tattoo. On the same day, she got 2 more tattoos in the same parlor. The Game of Throne actress left forearm is inked with a typewriter-style tattoo reading “little rascal” with the red ink similar to the “No One” tattoo, this tattoo is the second tattoo out of the three tattoos which she got on the same day. The actress chose a pair of Japanese kanji characters to be inked in red color on her right ankle. The Japanese word imprinted on her ankle means ‘adventure’ which is a representation to her adventurous character of Arya Stark in Game of Thrones. 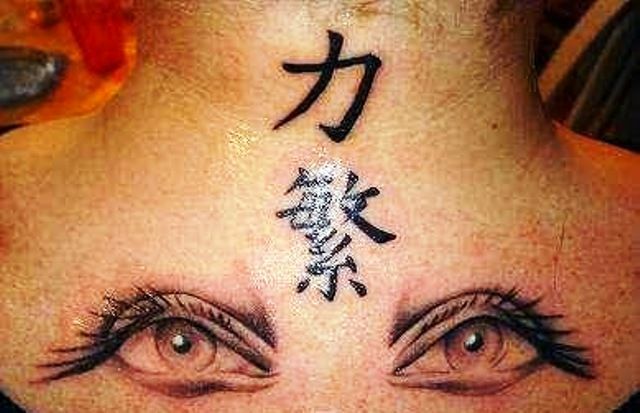 In January 2019, Maisie added one more tattoo on her body which is a delicate etched Japanese inscription “生き甲斐” (ikigai) which means “reason for being” on her ribs (on the skin under her bra). This is very personal to her unlike other tattoos; it does not relate to her character in Games of Throne. This Japanese word (ikigai) is considered an answer to living a longer and happier life all over the world. This tattoo was inked by the famous tattoo artist, Doctor Woo.